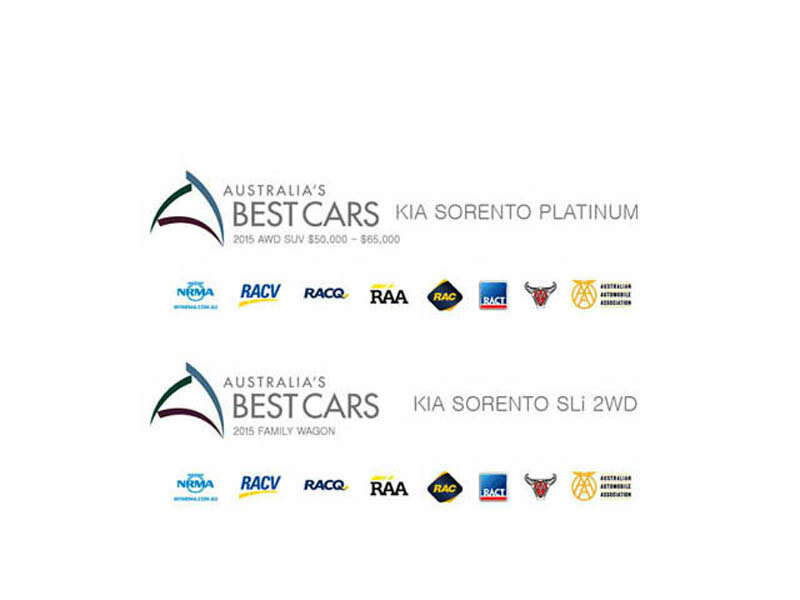 The All-New Sorento has continued to impress Australia, by winning a myriad of local awards and accolades. 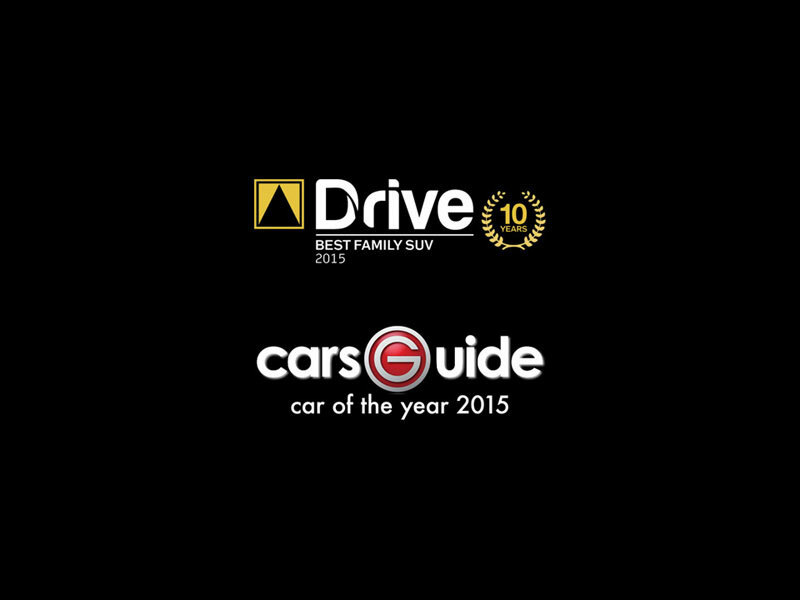 These awards include two Australia’s Best Car Awards in the Family Wagon and AWD SUV $50-$65K catergories, as well as being crowned Carsguide Car Of The Year 2015 and Drive Car Of The Year 2015 in the Family SUV Category. 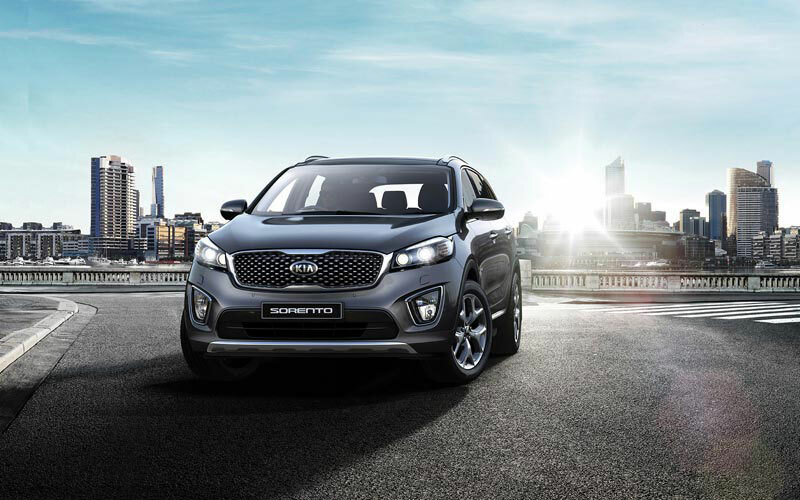 Sorento GT Line – Available Now! 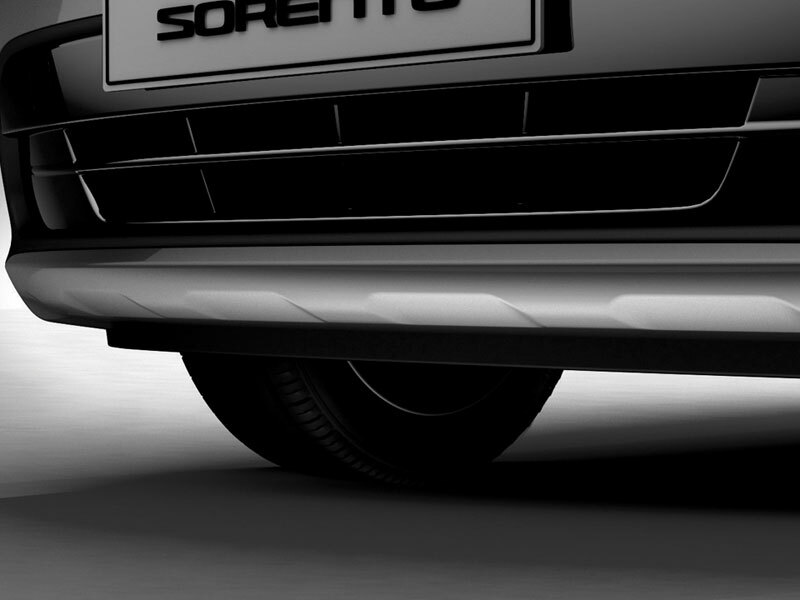 Exclusive to Sorento GT-Line are Factory Side Steps, Paddle Shifts, Ice Cube LED Fog Lights, Premium Red Interior and 19″ Chrome Alloys. 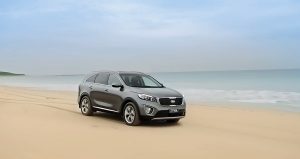 The Kia Sorento is well prepared to tackle life’s obstacles, with improved cabin space, seating for seven as standard and a choice of petrol or diesel engines. 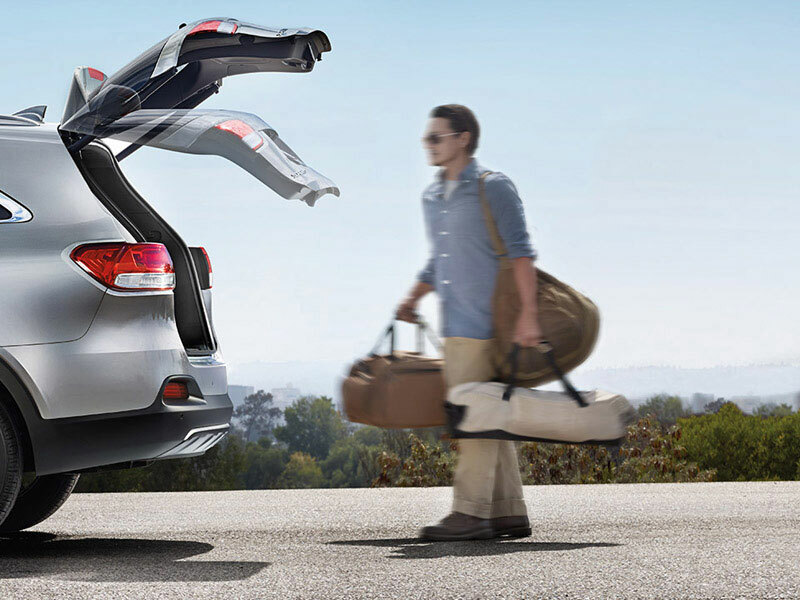 The only remaining task is to explore and adventure with the family in style and comfort. 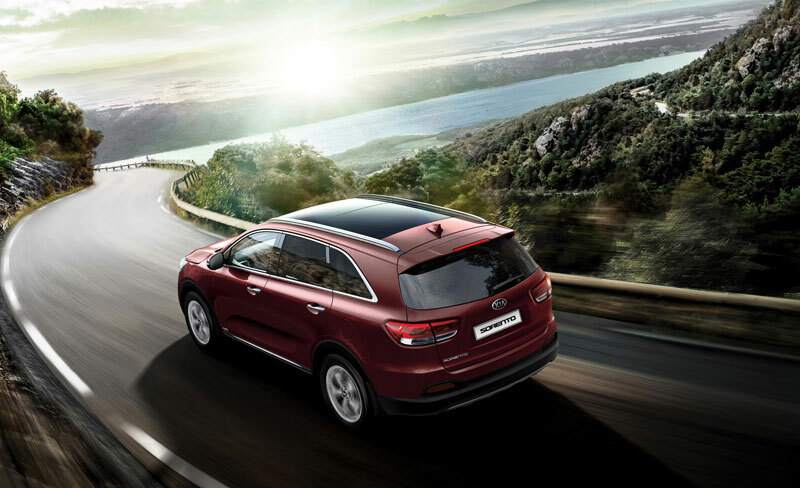 With sharper lines and a more sculpted appearance, the All-New Sorento offers sophistication without compromise. 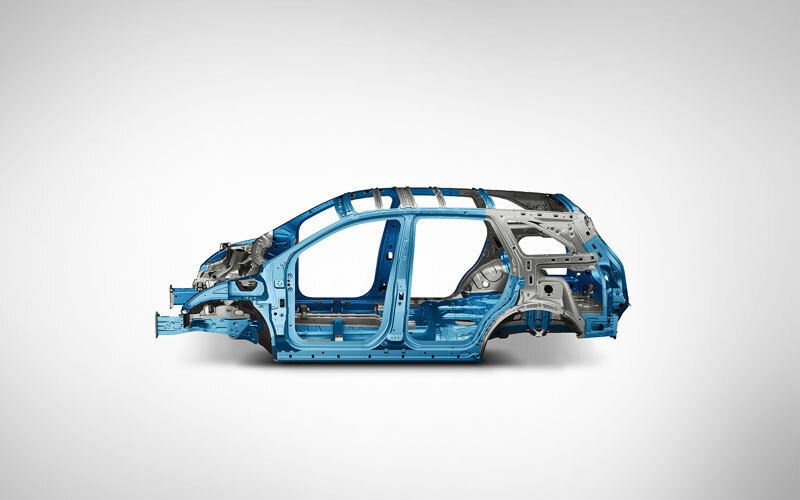 It also features a wider stance and longer wheelbase which creates a greater feeling of spaciousness when inside. 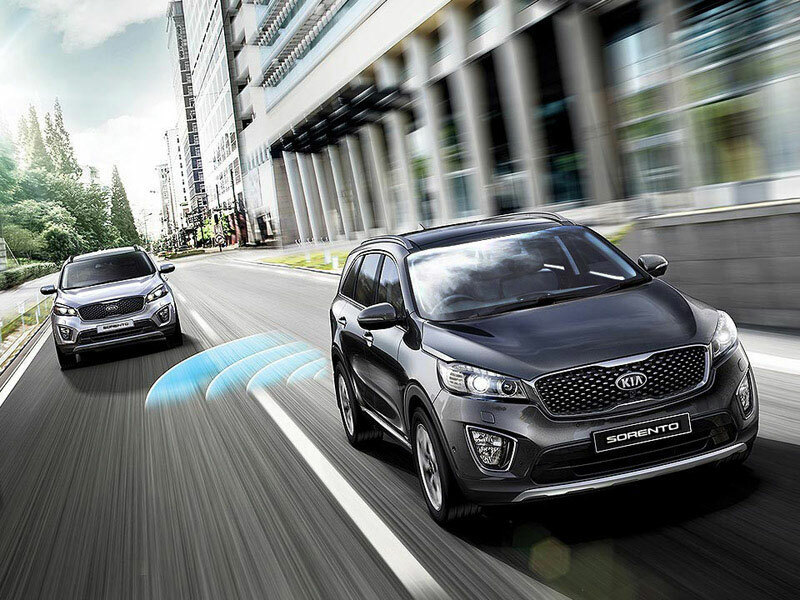 The silver skid plate accentuates the bold design of the Sorento. 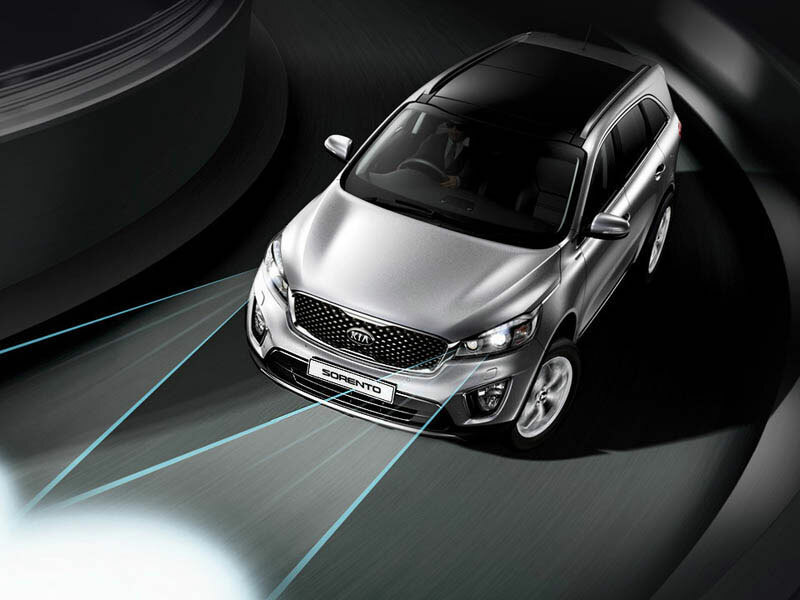 You’ll notice high attention to detail inside the All-New Sorento, with expansive use of premium soft-touch materials throughout. 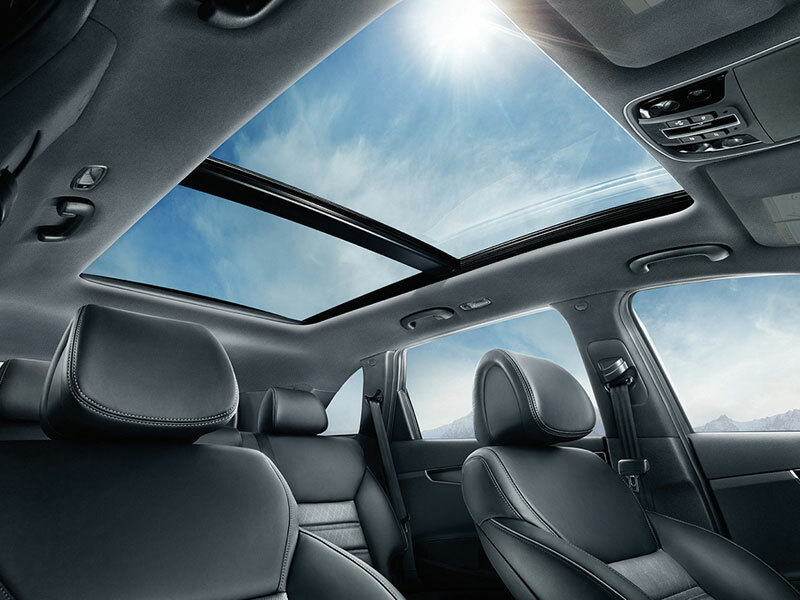 Its ergonomic design also allows for intuitive use of vehicle systems. 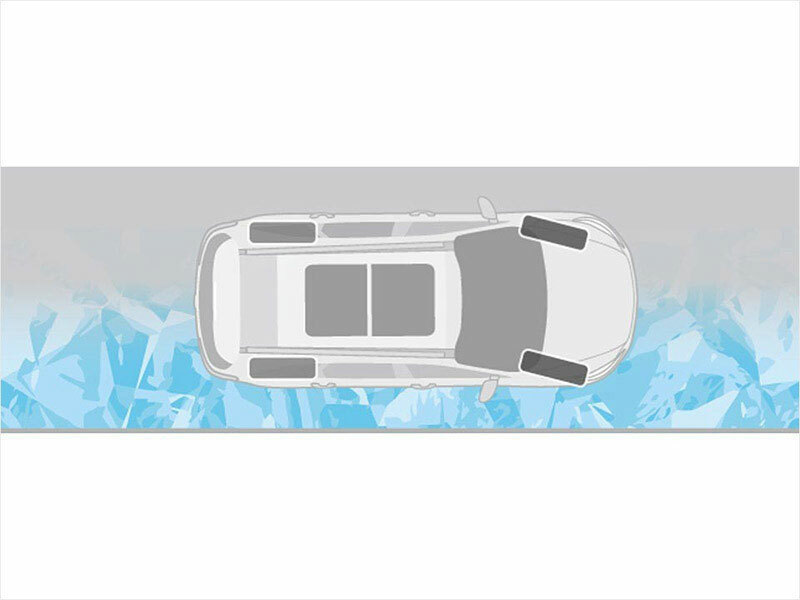 Flexible seating arrangements tailor to your current situation with ease. 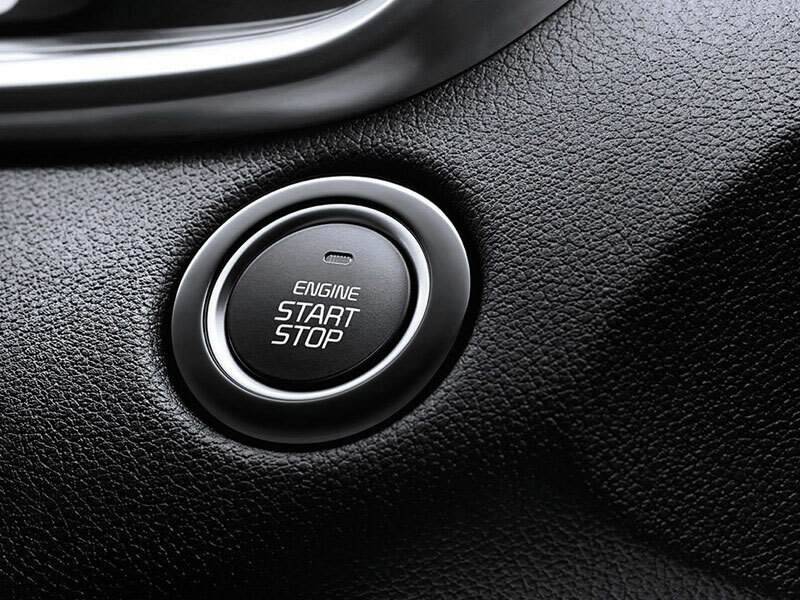 A remote lever in the rear boot area can fold the second row seats easily and quickly. 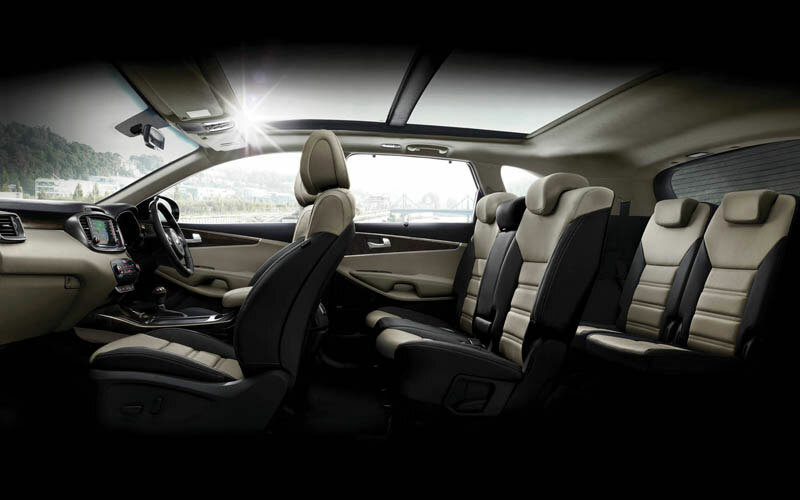 Or, you can decide to seat seven inside. 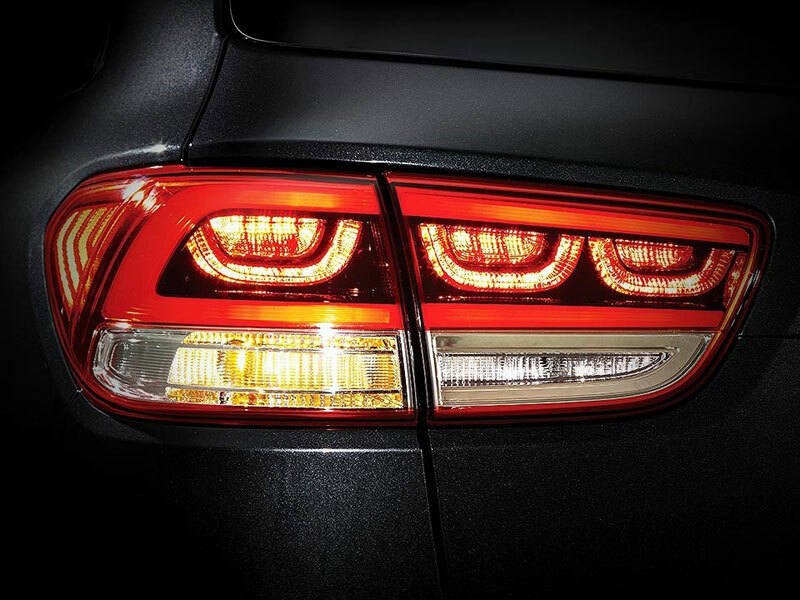 The choice is yours with the All-New Sorento Platinum model. 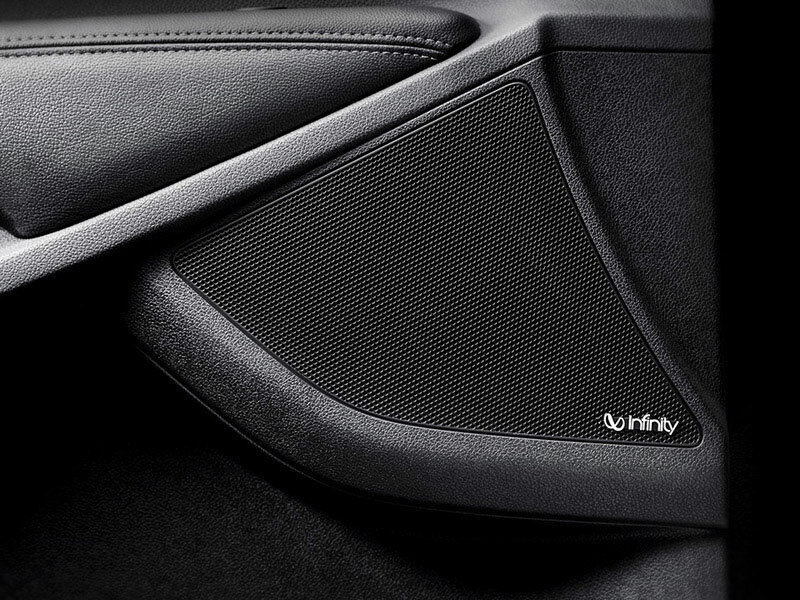 At no cost, you can choose to have Black and Stone two-tone interior trim (pictured) as an alternative to all-black trim. 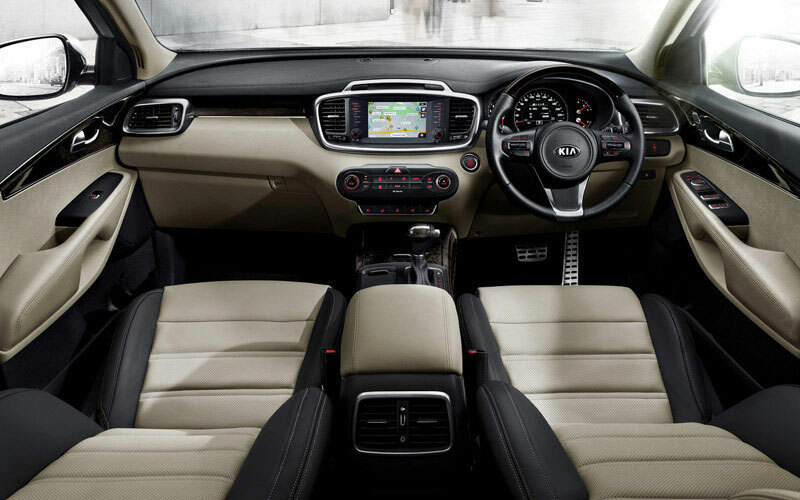 Available on all models is a 7″ Touch Screen infotainment system that features Satellite Navigation. 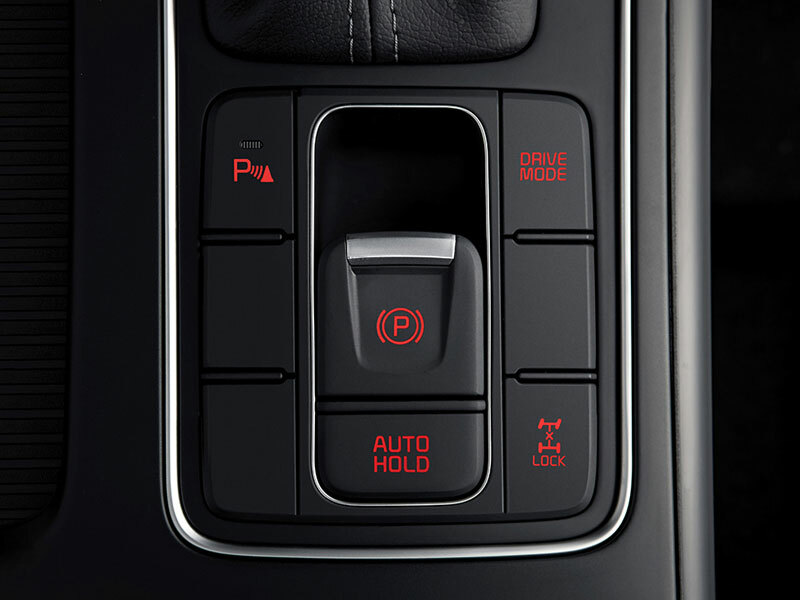 All models feature an Electronic Parking Brake with Auto Hold. 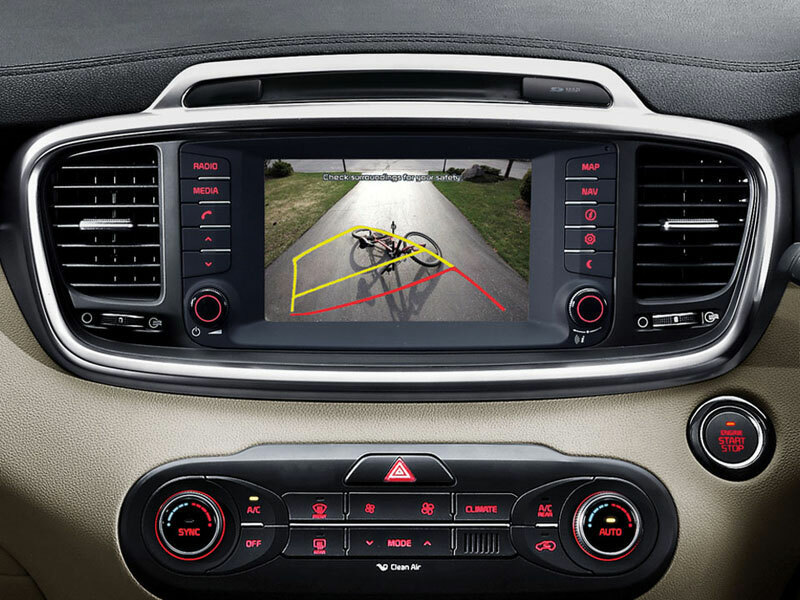 Experience precise control at every wheel. 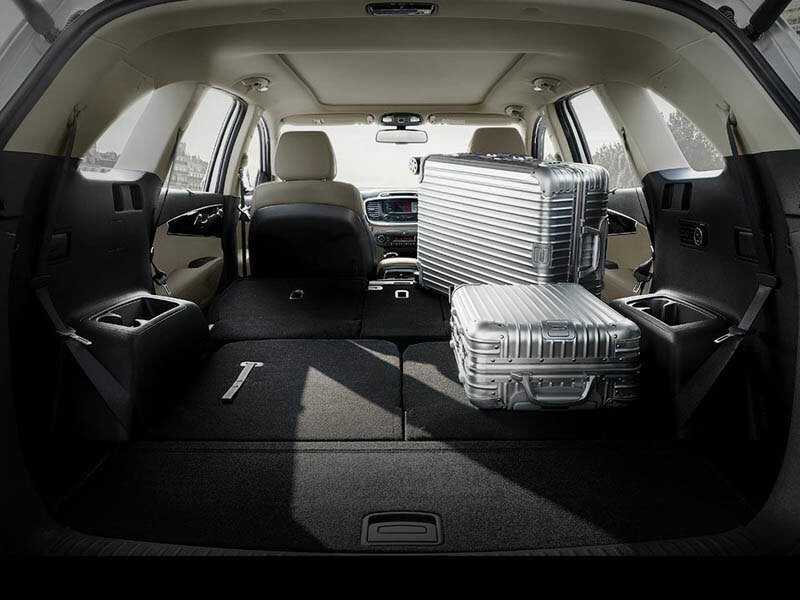 Each side of the cargo area has a remote folding lever for the 2nd row seatbacks. 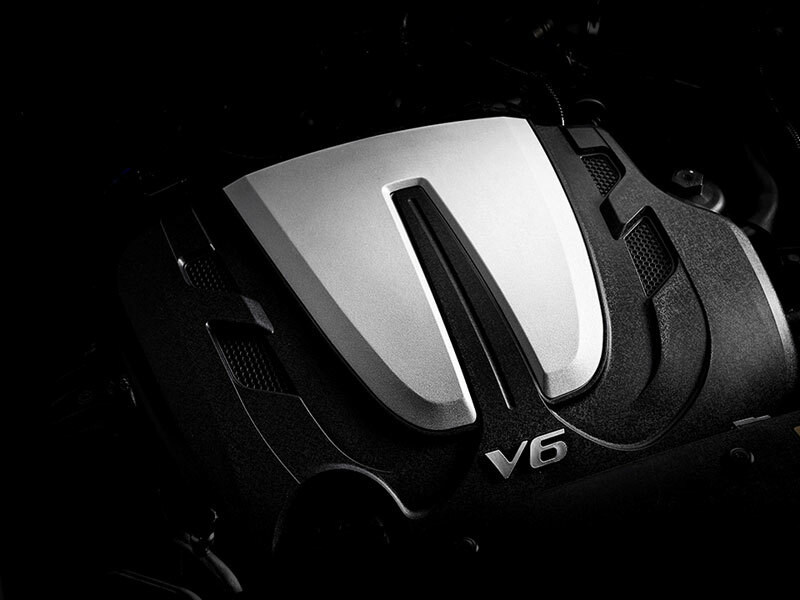 Kia’s latest 3.3 litre V6 engine with 199 kW of power and 318 Nm of torque. 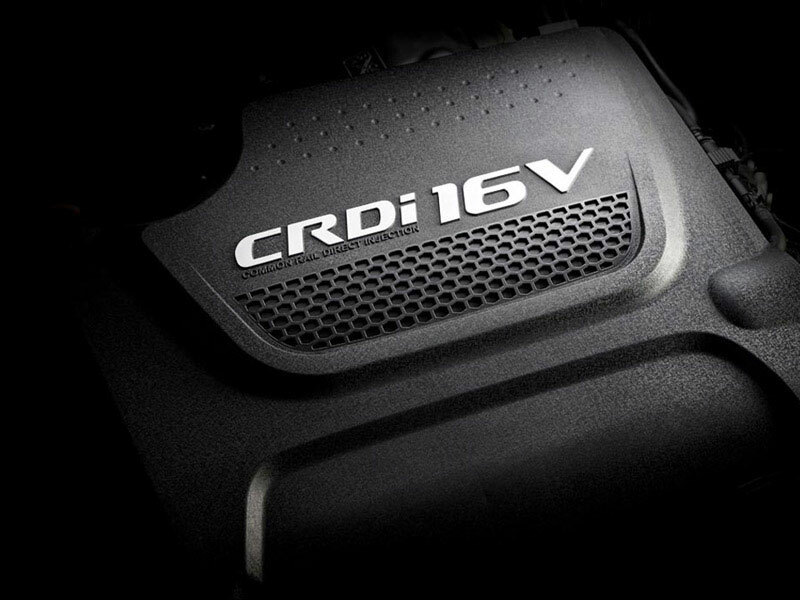 Powerful yet frugal, Kia’s 2.2 Litre CRDI Turbo diesel engine outputs 147 kW of power with 441 Nm of torque. 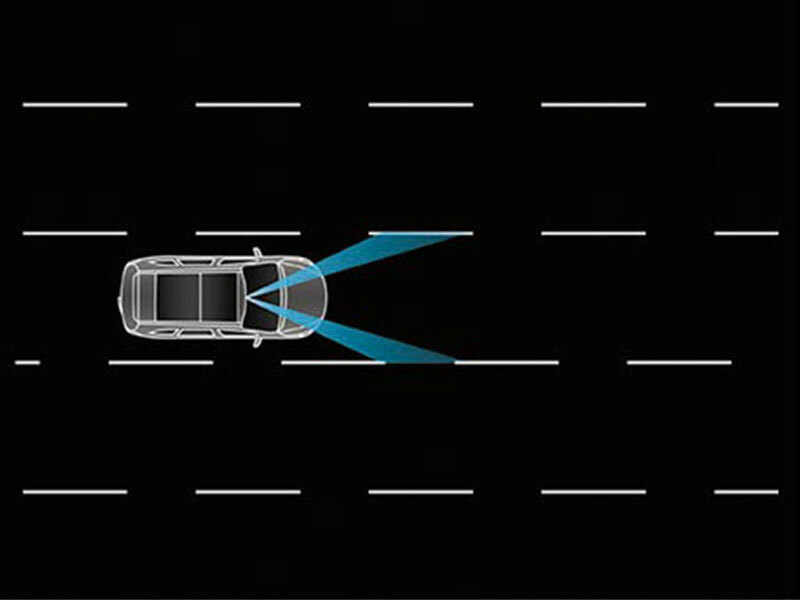 The system enhances the directional stability of the vehicle by controlling steering and braking. 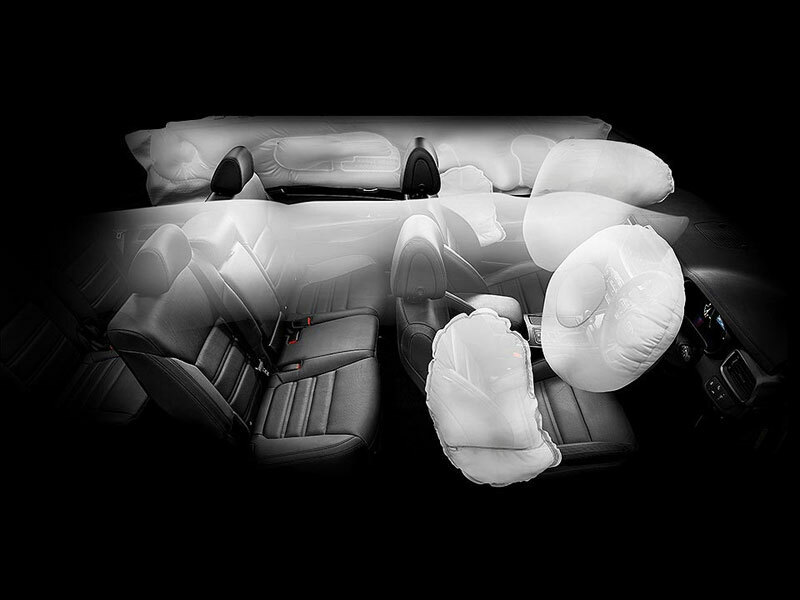 The All-New Sorento offers driver, front passenger, two front-side, and two side-curtain airbags to help protect occupants. 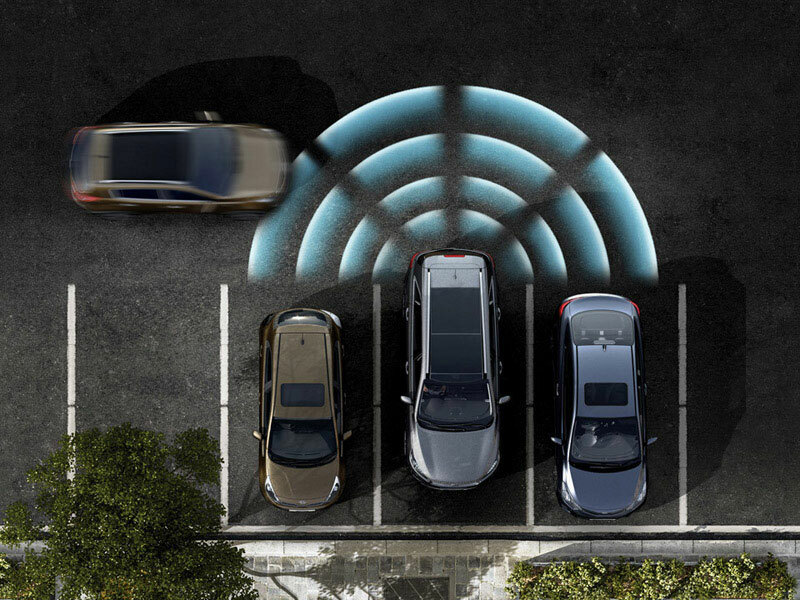 Dynamic parking guidelines move with the steering angle, projecting the estimated trajectory of the vehicle on top of the vision captured by the reverse camera.